Are you looking for a work vehicle, but need more room then what you get from a truck? Then Ewald Chevrolet Buick is the place for you to go. 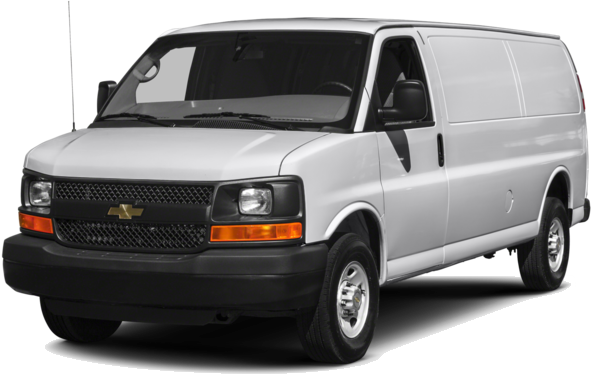 They have the new lineup of 2018 Chevrolet Express Cargo Van that is available today to lease or own. These Express Cargo Van were made with the hard worker who needs space in mind. Chevrolet has built the 2018 Express Cargo Van for people who need a mobile work-space and not just a workhorse. Available in 4 different trims, with 2 extended and 2 regular. When you consider the exterior and interior add-ons, the possibilities are endless and one of them is sure to fit you. It's time to find your mobile work-space in your new Express Cargo Van from Ewald Chevrolet Buick on East Wisconsin Ave near Waterton and Hartford. When you make this purchase, you will feel relieved because you found a reliable work vehicle with the amount of space you need. With all that space in the 2018 Express Cargo Van at Ewald Chevrolet Buick near Waterton, you will be able to transport everything you need to get the job done and it will stay organized thanks to its design. With all the interior and exterior options available, your vehicle will be unique and will cater to your specific needs. Chevrolet has built the 2018 Express Cargo Van with Wisconsin workers in mind and has made sure that it will handle any thing you can throw at it. Another positive is that it is not an expensive oversized truck, if you need to transport people in a truck, it would take forever to get done. 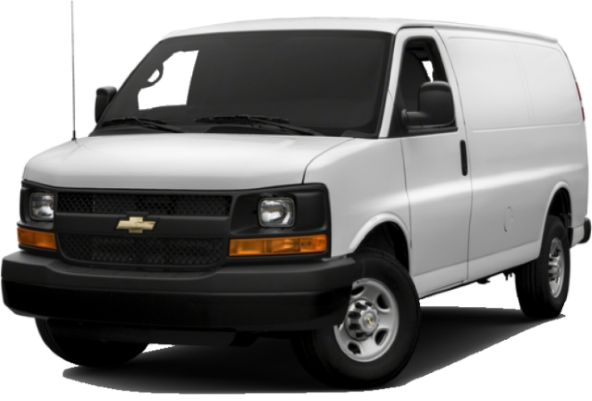 In a 2018 Chevrolet Express Cargo Van you can add up to 5 passenger seats meaning that you can transport more people, quicker. This vehicle is just as comfortable on the streets as it is off-road, or at the construction site. The interior is also designed with the hard worker in mind, because it is very easy to clean out thanks to the cloth seats and vinyl trim. The last thing you need to be worrying about is accidentally staining something. This vehicle is great for someone who wants a work vehicle that gets great gas mileage, isn't huge, but still can handle the toughest jobs. Chevrolet didn't forget about technology either, the Express Cargo Van is jam packed with plenty of cool new features. With optional steering wheel controls, remote vehicle start, remote keyless entry, OnStar, and Bluetooth, your job will be much easier to do. With Chevrolet MyLink, you won't have to worry about getting lost because their built-in navigation will make sure you always know where you are going. A lot of thought was put into making sure all the modern conveniences were made accessible to you, making it easy to save money by only picking what you need or want. It's time to load up your 2018 Chevrolet Express Cargo Van and see how easy it is to work while on the road. If you mainly spend your time around Oconomowoc or make constant trips to Waterton or Hartford, you won't feel bogged down when you are driving in your 2016 Express Cargo Van. Chevrolet takes pride in their vehicles and is confident that this will be a long lasting, durable work vehicle. The available 4G LTE Wi-Fi from OnStar makes sure that you will stay connected to your clients or workplace wherever you go with fast internet. Even though this is not a truck, it is still able to tow and haul just like one with up to 10,000 pounds available max towing capacity. Chevrolet has made sure that the 2018 Express Cargo Van is built with you in mind, that is why there are so many trims and options available. It has been engineered to make sure that it can withstand hard work for many years, something a lot of companies cannot say. This vehicle is great for any occasion or occupation. See what all the talk is about and check out the 2018 Chevrolet Express Cargo Van. This is one business decision you will never regret.